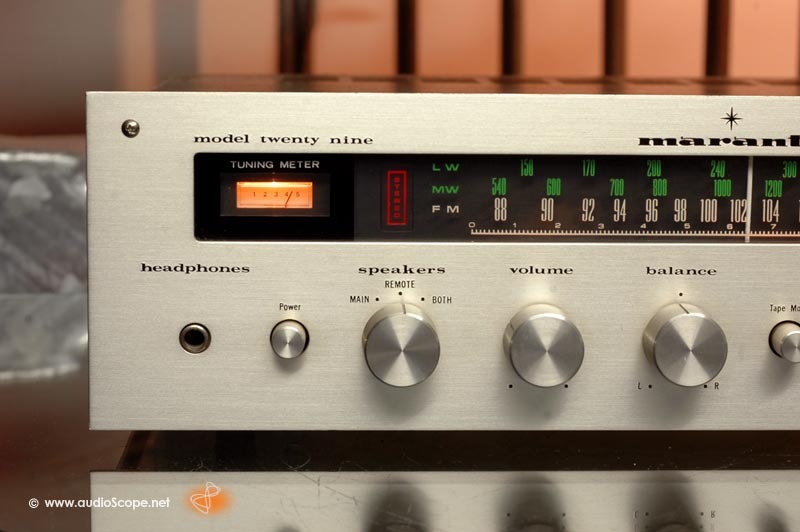 Marantz Model Twenty Nine 29 for sale. 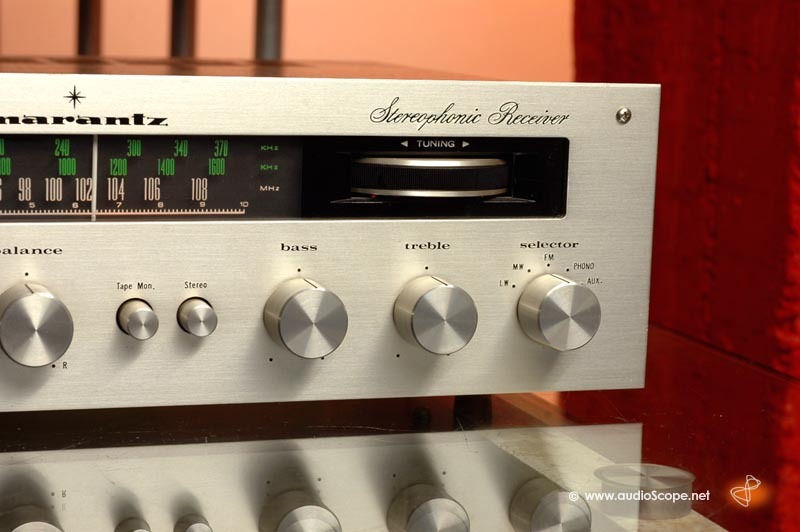 Must be stupid to sell this: An original "Made In USA" first generation Receiver from the end sixties. 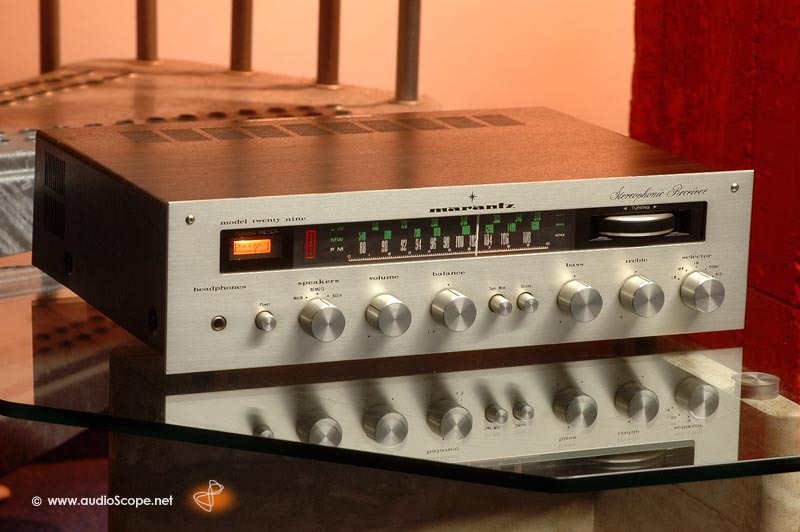 Definetly, the best designed Marantz Receiver. 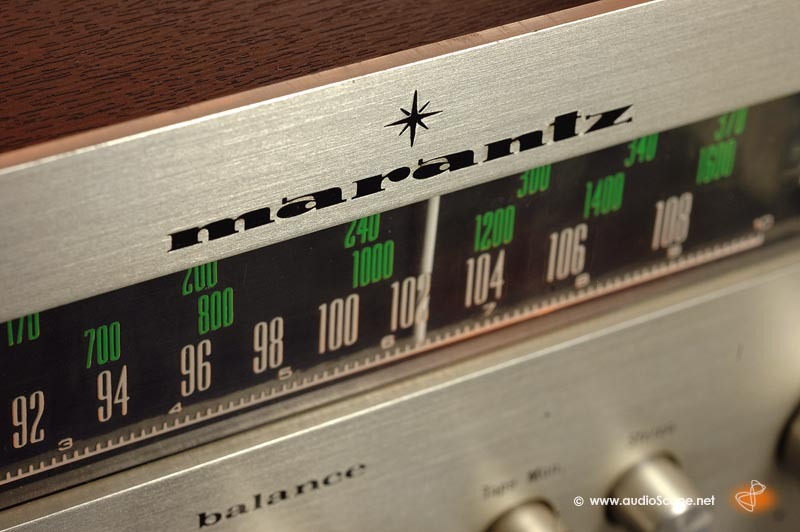 X-Rare, seen in Germany only, with short wave! 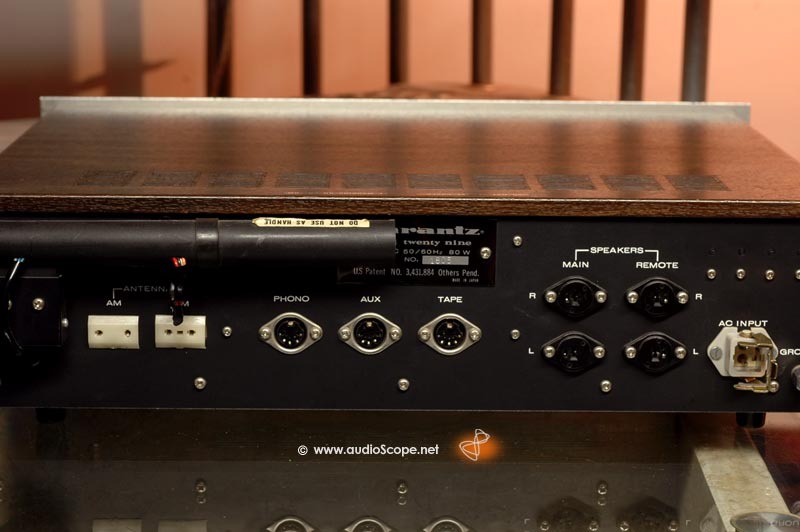 Power cord not original Marantz, the rest is in perfect original condition.